Corporate Entertainment at your finger tips. With Australia’s largest range of cover bands, live musicians and professional corporate entertainers for hire, across Australia and beyond. Looking for live music, cover bands, DJ’s, stage shows, keynote speakers, comedians or MC’s, roving performers, Australian recording artists or event hire services? You’re sure to find what you are looking for here. We have over 20 years experience, delivered over 20,000 events & entertained over 25 million Australians. 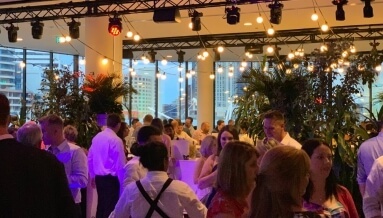 We’ve worked for some of Australia’s largest corporations and public events, as well as thousands of couples and individuals. 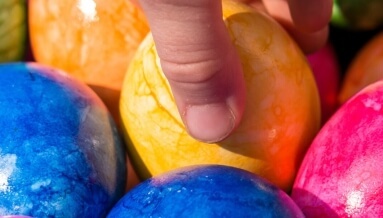 Celebrate, Communicate or Captive Your Crowd & Find Fun Fast for your next event. planning an event? need inspiration? function entertainment for your Melbourne, Sydney, Brisbane or Gold Coast events. Whatever kind of Corporate Entertainment you’re looking for, ie: live music, cover bands, DJ’s, stage shows, keynote speakers, comedians or MC’s, roving performers, Australian recording artists, or event hire services you’re sure to find what you are looking for here. With Australia’s largest range of cover bands, live musicians, and professional corporate entertainers for hire right across Australia. Melbourne, Sydney, Adelaide, Perth or Brisbane, we will have entertainment to suit your event. Instinct is a fully integrated Entertainment Agency, so you can feel confident working with a corporate entertainment & event management company who will deliver the results for you. We’ve helped thousands of companies, couples and individuals just like you! We help people find, hire and book event entertainment for corporate events, awards nights, gala dinners, festivals, family days, charity events, weddings, private parties, birthdays and more. Instinct Events & Entertainment is a corporate entertainment agency, speakers bureau & event management company. Providing fresh, modern and professional entertainers for hire. Suitable for corporate events, public events, private events & weddings across Australia. Impress staff, clients or guests with cover bands, celebrity hosts & master of ceremonies, recording artists, stage shows, roving performers, keynote speakers & comedians, roving entertainers, entertainment or stage shows. Guaranteed to leave guests amazed! Stage and floor shows are an ideal way to create energy. They will uplift your guests experience. They grab the audiences attention. Help break up formalities. Deliver the “wow factor” your guests will remember. Feature shows change the mood of a room. Move people to tears or bring them to their feet in awe. 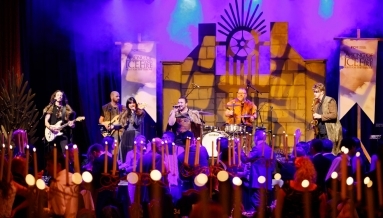 Stage shows can include music, fire, dance, magic and circus. Selecting the right stage show, like all corporate events hire, involves understanding the right event entertainment to suit your audience. Every event management professional knows the impact the right stage show or feature act can have on an event.